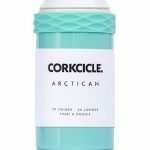 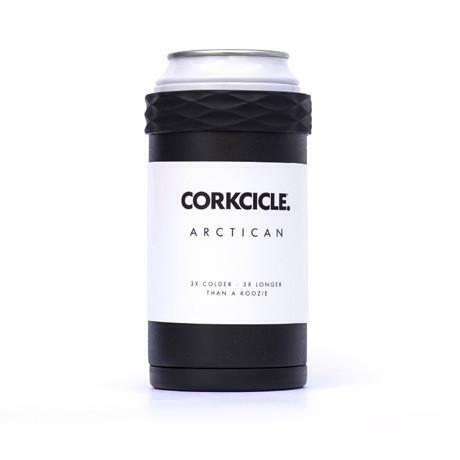 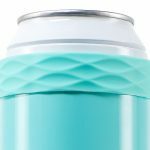 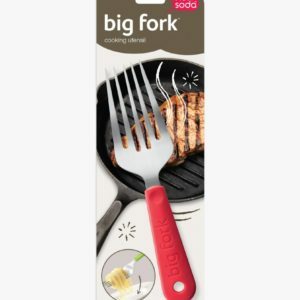 Corkcicle: Arctican | The Market Fergus Falls | A specialty online gift store featuring fun and exciting unique items and uncommon goods across a variety of departments in Fergus Falls. 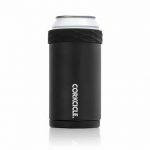 Kick that koozie to the curb – this is the last can cooler you will ever need. 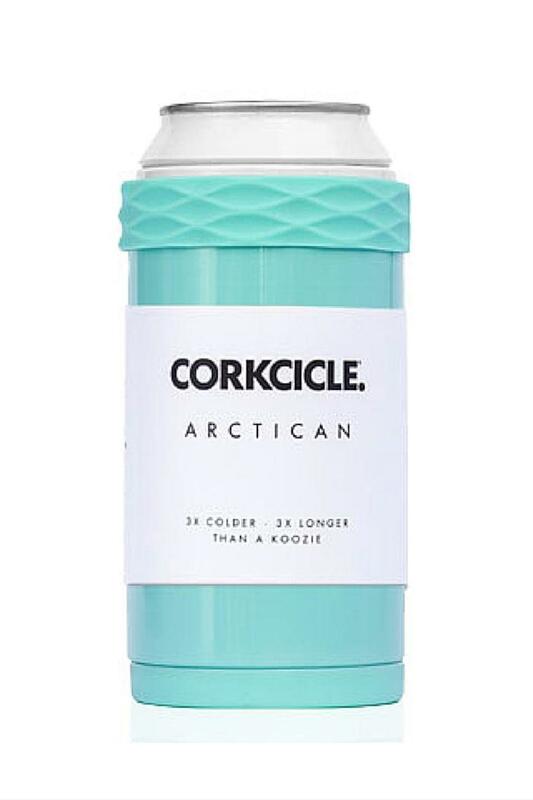 Arctican keeps 12-ounce drinks cold without making your hands cold. So you never deal with lukewarm drinks and sweaty cans again. 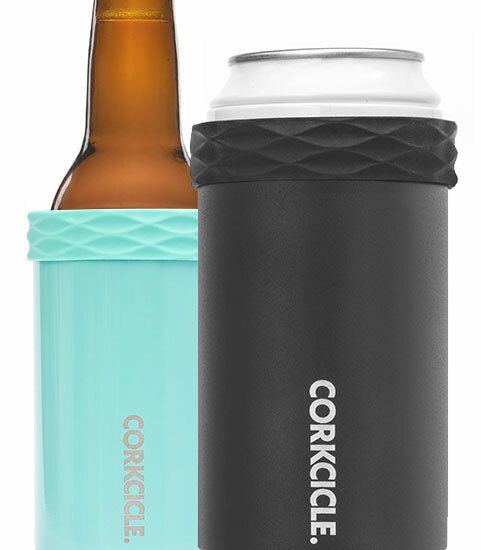 Two layers of vacuum-insulated stainless steel keeps the cold in and heat out. 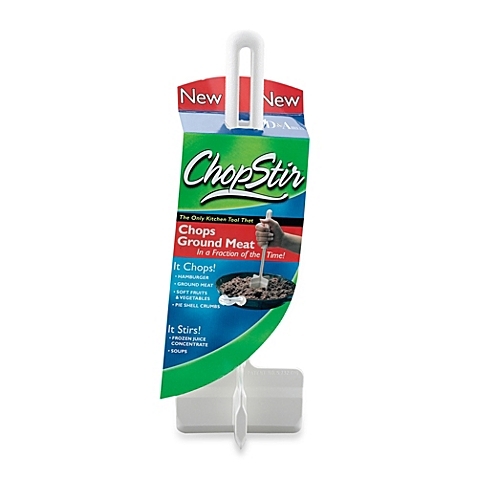 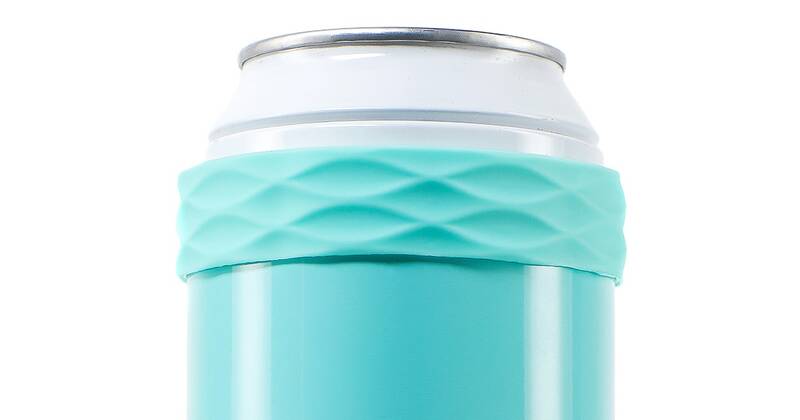 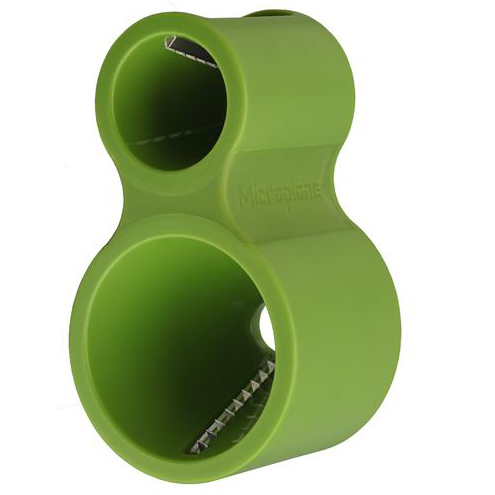 Twist-on cooling core filled with proprietary freezing gel keeps drinks colder, longer.